Went for New Year's celebration. Its good but the problem is the beds not really comfortable and the gym was not available for one week..
Great. Will only stat at RC s from now on. 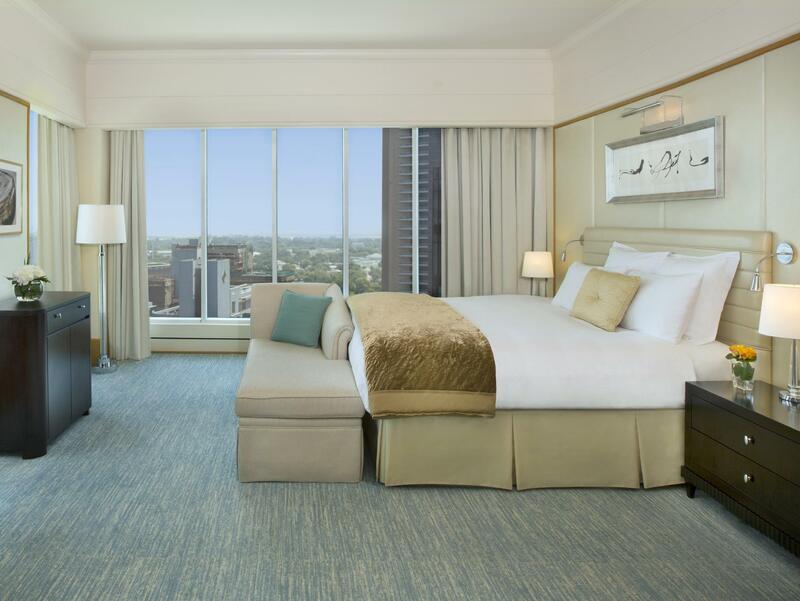 This is a very smart and high class hotel at the centre of the financial centre. 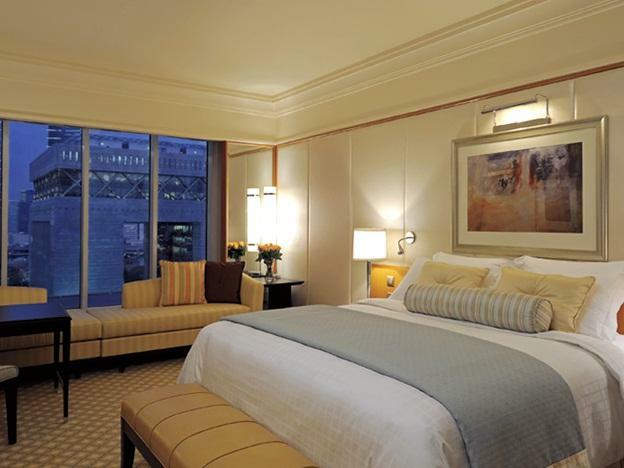 I usually stay at Emirates towers.I stayed in a club room and the lounge was excellent. The staff were very helpful and attentive, Blue Rain restaurant was good quality. Overall would stay again. 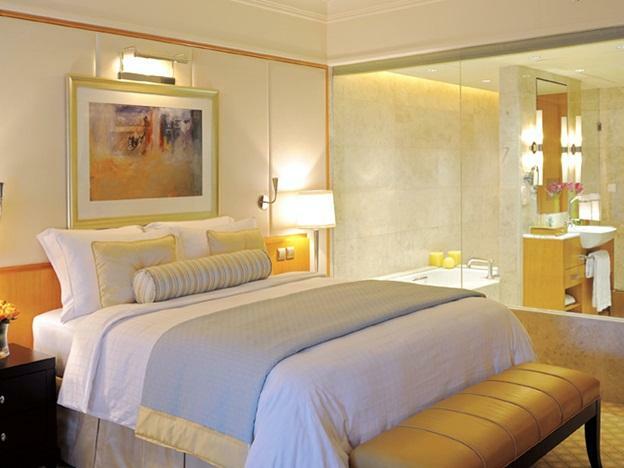 absolutely beautifully appointed rooms with a luxurious feel. the toilet was huge and lovely. the service was also excellent and the staff were most attentive. the food at the coffee house was also very tasty. the area around the hotel is predominantly offices hence there are restaurants aplenty in the area. there are also lovely galleries in the area as well as an excellent Andrew Martin outlet nearby. for shopoholics, the Dubai Mall is close by. its the best mall in the world. I was very jet-lagged, arriving early morning from Australia, no problem,my room , ready and beautiful. Very happy with the service, and clean and fresh room. i paid slightly more than i had first intended for a hotel, but it was where the event was taking place, as a couple, it was the right level of luxury and facilities and was conveniently located for visiting dubai mall and not far from other attractions and districts we wanted to visit. a little far from media city but still manageable in a taxi. good hotel service. good conference service too. stayed just one night while in transit in dubai. rooms were great, large, clean, great amenities. lobby area very beautiful and bars great. room service was shocking, menu was astronomically priced, many menu items (the cheaper ones) were unavailable with no alternative. the things we did order never came, had to call several times. ice buckets we ordered never showed up. wake up call for the flight came an hour early - fantastic at 4am! 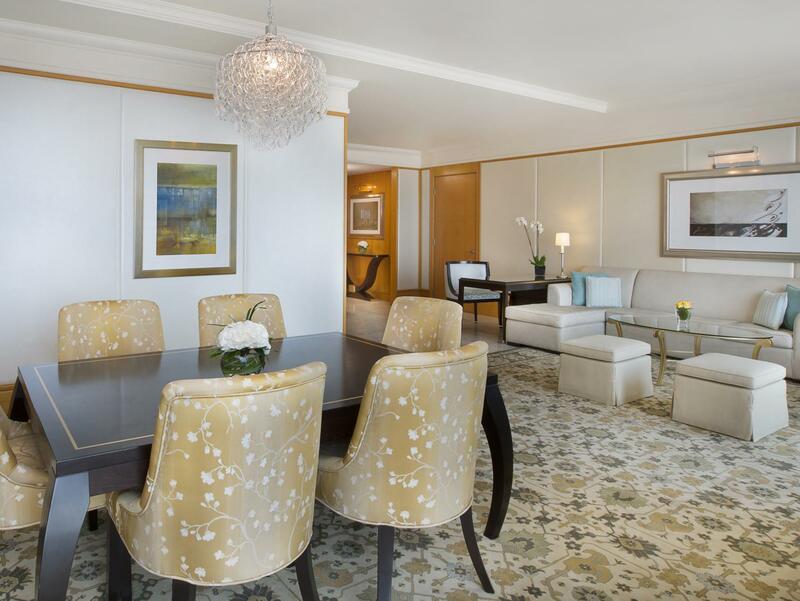 way below the standard you would expect from the ritz carlton. We were upgraded to a bigger room, excellent, the room was so clean and fresh. Not to mention, the privacy, love that altogether. The housekeeping also tip-top, called for a new towel, within minutes, they came to our room. excellent service but restaurant are pricy. club lounge is well worth the money with good breakfast selection and complementary refreshments. club rooms also give access to roof top swimming pool. good comfortable outside terraces. cabs are plentiful and hotel staff very accommodating. good access for fdic but main attractions are a cab or metro ride away. we had a good stay the whole family. the hotel is new and the service really needs improvement. But the amenities and rooms are very good. We had a good stay even though the hotel is under construction. the service needs urgent improvement! 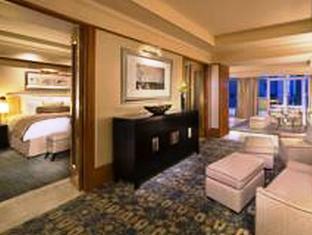 the rooms were spacious and beautifully furnished. the hotel has great restaurants and cafes. 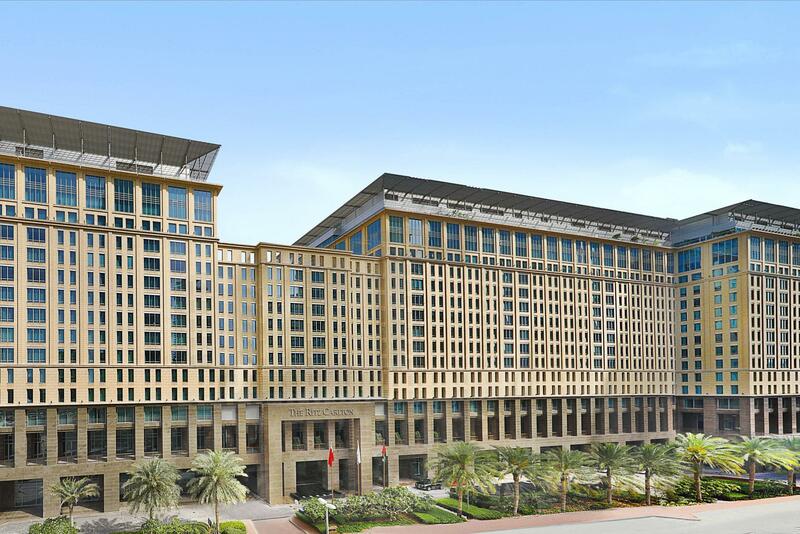 the hotel is smartly located at the difc, which is minutes away from the great dubai mall and a walking distance from many posh restaurants and art galleries. สถานีรถไฟใต้ดิน Financial Center - ระยะ 0.35 กม.